Have a bumper crop of jalapeños? Or do you just happen to have more than the norm in your kitchen? There’s a lot of ways to use these delicious medium-heat chilies. What to do with a lot of jalapeños has a lot hinging on the level of cooking you do in your home. 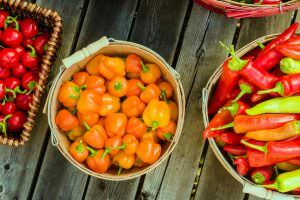 Below we break out both immediate options as well as some choices that prolong the shelf life of these popular hot peppers when you’ve got a lot on hand. If you’re a foodie and love to cook, there are so many ways to use jalapeño peppers, whether it’s for breakfast, lunch, dinner, or snack time. 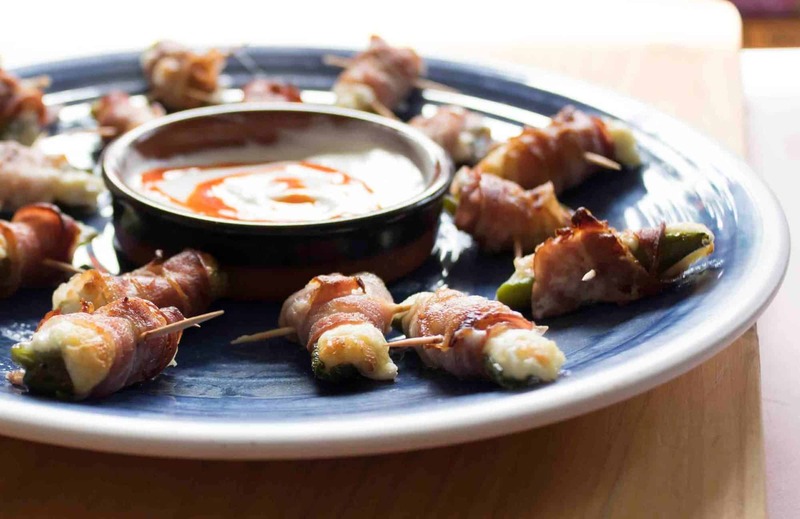 In fact, here at PepperScale we have over 40 jalapeño recipes that you can explore: jalapeño poppers, spicy soups, fiery sandwiches, and much more. You could easily go through dozens of jalapeño peppers in the course of a week by exploring these recipes. That said, we know not everyone wants jalapeños for every meal (what?!). 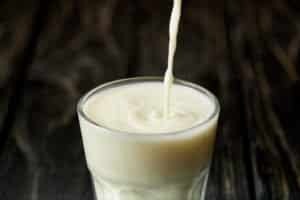 The good news is there are many recipes that prolong the shelf life of your bounty. 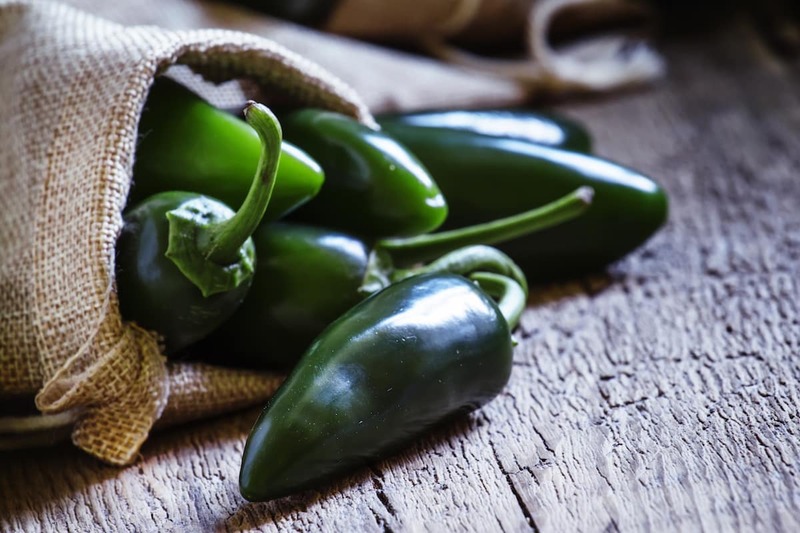 There are many jalapeño recipes that can last for a very long time when stored properly. Even better news, they use a lot of jalapeños quickly and some are seriously simple to make. Drying your extra chilies is the sure-fire way to extend their shelf life for months and months. Once they are dried (see instructions on the drying process here), they can either be stored as is or crushed into jalapeño powder (taking up even less space). 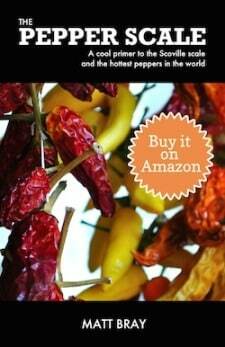 Dried jalapeños can be rehydrated in the future and used for soups, stews, and salsas. They are best used as a complementary ingredient, not on their own, once rehydrated. Follow the instructions here on the best way to rehydrate peppers. Salsas are always a fun option for jalapeños – they can be very family friendly and fun for parties. There are so many options, from sweet choices like jalapeño mango salsa or something tangier like a jalapeño salsa verde. There are downsides to this option. First, most salsa recipes use only one or two jalapeños at a time, so unless you are making salsa in bulk, you won’t make a big dent against a bumper crop. Plus homemade salsas have a relatively short shelf life, four to six days when refrigerated. You can opt to freeze the salsas once made which will extend the usability time (two to three months), but frozen salsas tend to become soupy when thawed, so a frozen salsa is best for use as a flavor enhancer to other dishes rather than a standalone dip. There are two major benefits to making homemade hot sauces with your jalapeños rather than salsas. First, hot sauces typically use many more chili peppers than salsas, so you get rid of more jalapeños at one time. Second, the vinegar used in most hot sauces helps extend the shelf life far past what you’d get from salsa. 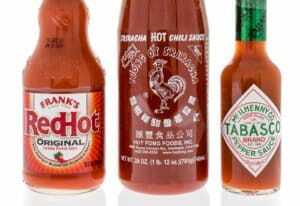 In fact, very simple vinegar-based hot sauces can last for many months when stored properly. 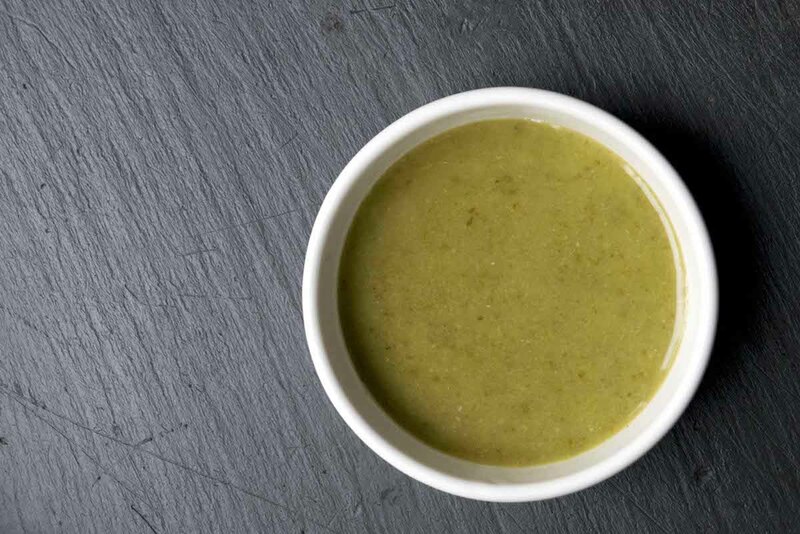 See our basic jalapeño hot sauce recipe – it uses 20 jalapeños and simple ingredients. It’s perfect for when you don’t know what to do with a lot of jalapeños. Ahh, our favorite way to use a ton of hot peppers all at once. Cowboy candy is also known as candied jalapeños. Sweet, sweet candied jalapeños. It’s a perfect pairing of sugary yum and bright spice. Our cowboy candy recipe uses 20 jalapeños, so it’s an easy way to use a bunch at once. They keep reasonably well (think up to two weeks) when refrigerated. See our recipe video below, then go to the recipe to get the full process. 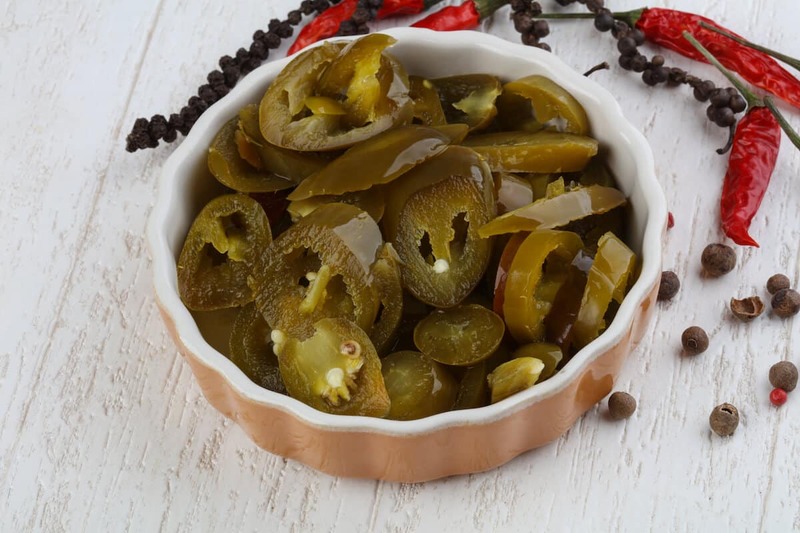 If you prefer tangy to sweet, pickled jalapeños are a great option to use up a whole lot of chilies at once. Our recipe again uses 20 jalapeños and they’ll keep for weeks when stored properly in the refrigerator. These are delicious on sandwiches or as a side to burgers or hot dogs. Preserves, well…preserve, so they are a terrific way to use those extra jalapeños sitting around. They keep well. Though, if you have a lot of extra peppers, you may need to make a whole heck of a lot of jam to use them up quickly. Most recipes only call for three to four at a time. Take a look at our jalapeño jam recipes to get inspired. If you love spicy cocktails, making jalapeño simple syrup is a terrific option for extra jalapeños. It’s simple to make and keeps very well, though, like the jams it doesn’t take many chilies to make a good amount of simple syrup. See our recipe here.